Japanese legends-in-the-making TOQUIWA (previously known as PINKY PIGLETS) are, in their own words, “Catchy riffs, addictive melodies and energetic performances you can’t miss. We burst onto the stage!” We cannot say it any better. 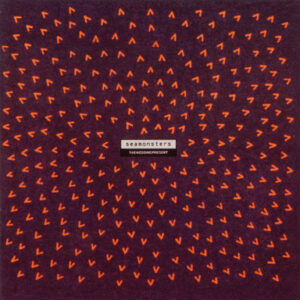 The Wedding Present caught these gifted all-girl rockers in Japan and fell in love with the energy of their live performances and the earworm catchiness of their songs. 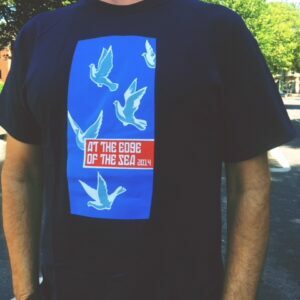 Subsequently, The Wedding Present have practically adopted the girls, inviting them to their annual mini-festival in Brighton, their European and North American tours and releasing their British debut album ‘TOQUIWA’ on David Gedge’s own Scopitones label, previously only reserved for the releases of Wedding Present members. ‘TOQUIWA’ roars into life with “Tokyo Merry-Go-Round”, the girls already sounding like a stadium band! Up next – “Roll The Dice” – channels The Strokes as well as any Japanese all-girl rockers can do… two minutes thirty-eight seconds of pop rock perfection. Every song on TOQUIWA could be a single… “Brain Party” thumps in your head like a rock disco, close your eyes and you can imagine yourself in a Tokyo night club. The Japanese love of a ballad is not left out of this album… the unexpectedly tender lyrics of “The Rain Song” are a breather from the heartpounding pop-punk-rock of the rest of the album. 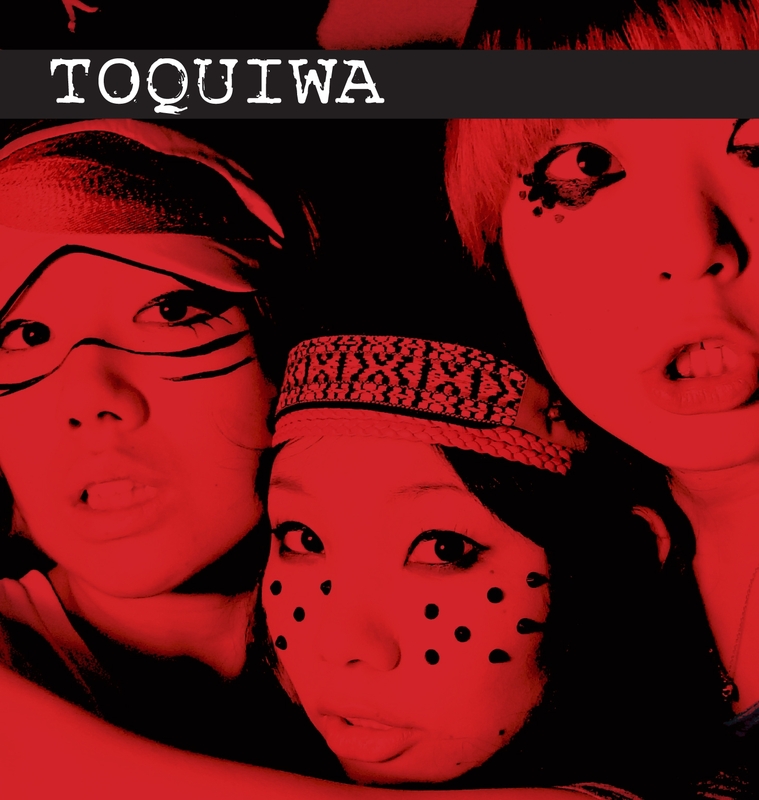 TOQUIWA only lets up for a moment though… their biggest hit to date – “Give Me A Chocolate” – comes in with AC/DC guitar riffs placed over the sugary sweet vocals of vocalist Auska. 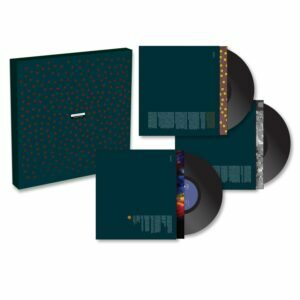 To close the record is their ode to The Wedding Present… an inspired cover of “Kennedy”… with a lyrical interpretation that can only be described as cute!